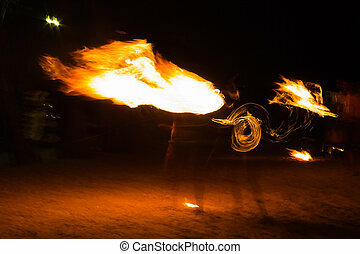 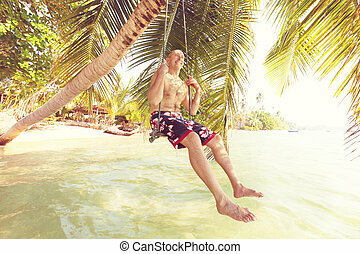 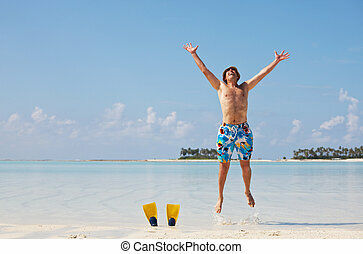 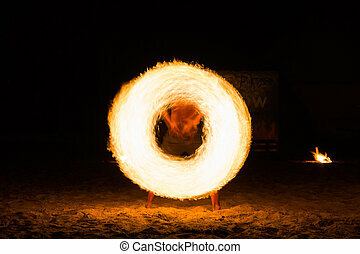 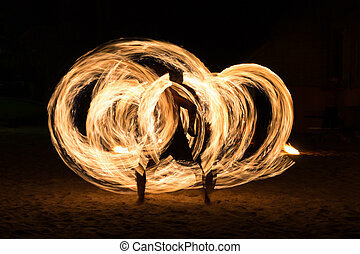 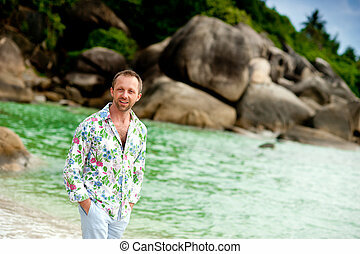 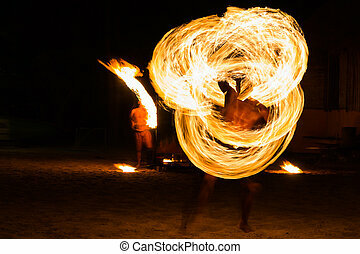 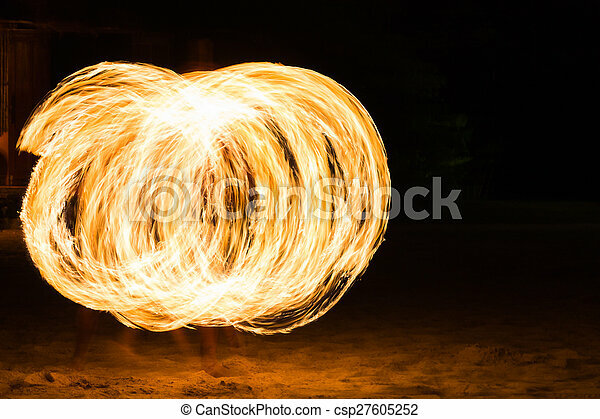 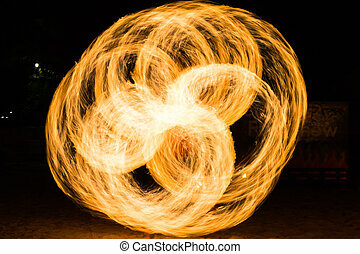 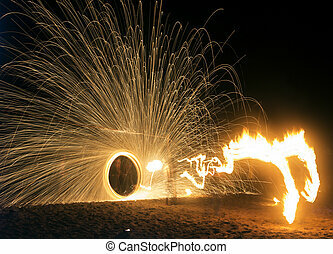 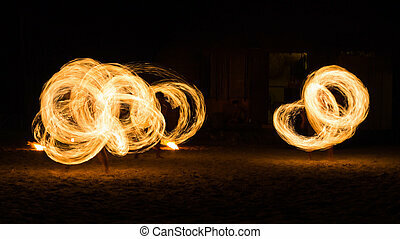 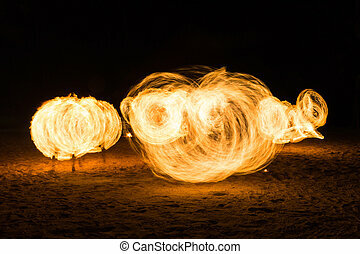 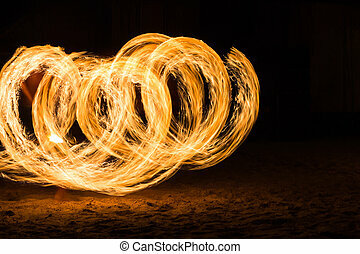 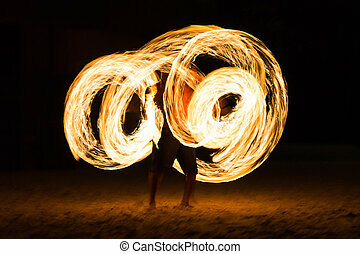 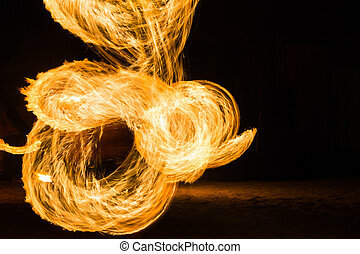 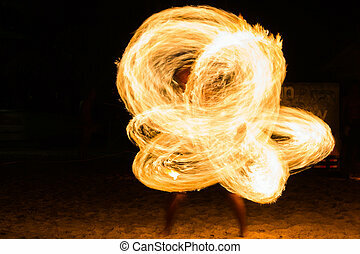 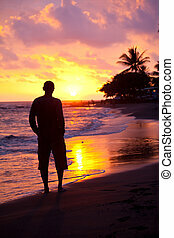 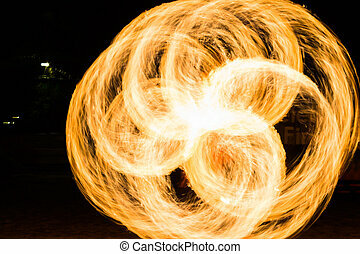 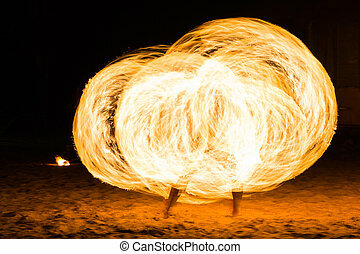 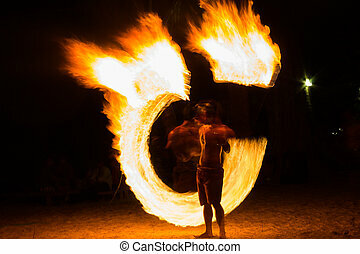 Man fire show on the beach ,koh kood ( kood island ) thailand. 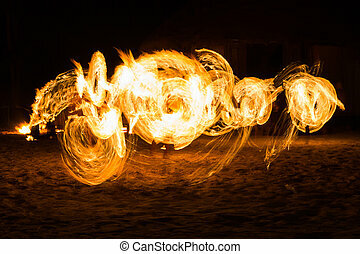 Fire show on the beach. 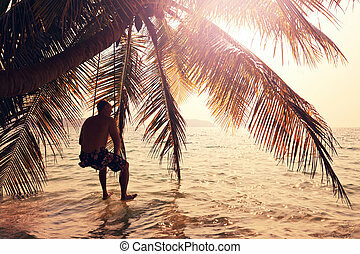 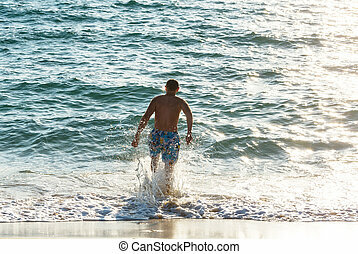 Port Vila, Efate, Vanuatu.